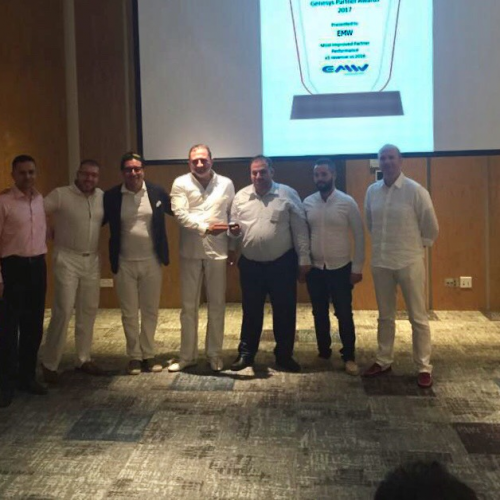 “Being recognized as a great partner by Genesys is a great honor for EMW. 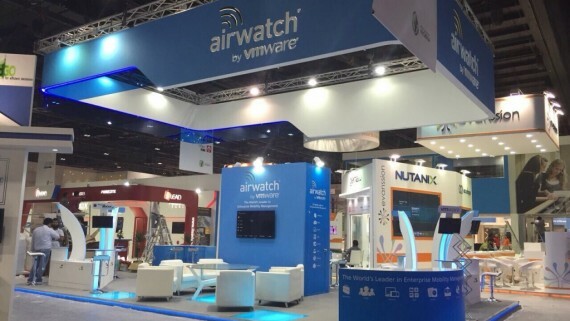 This is indeed a result of the great effort from our team and we will continue to provide our clients with exceptional solutions and services. 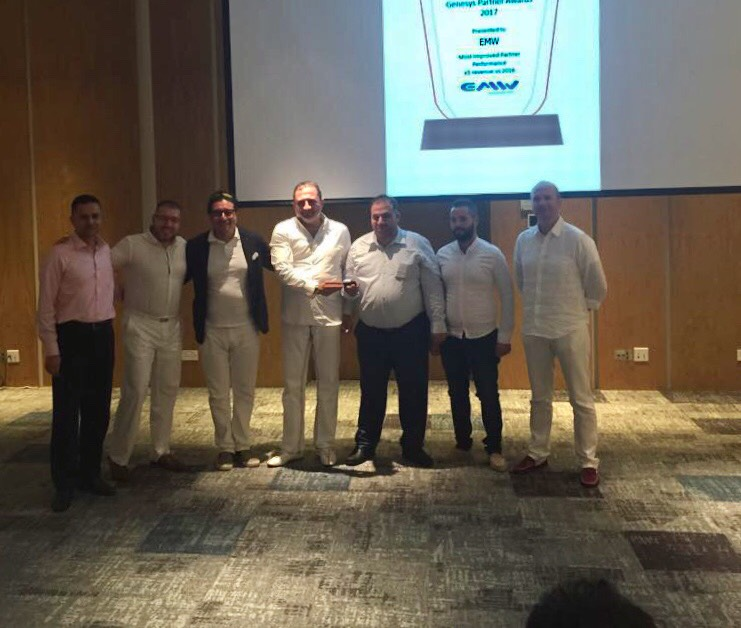 “This award shows that we truly are committed to being forward-thinking and always pushing to stay ahead of the lot” said Serjios El-Hage, Founder- EMW. 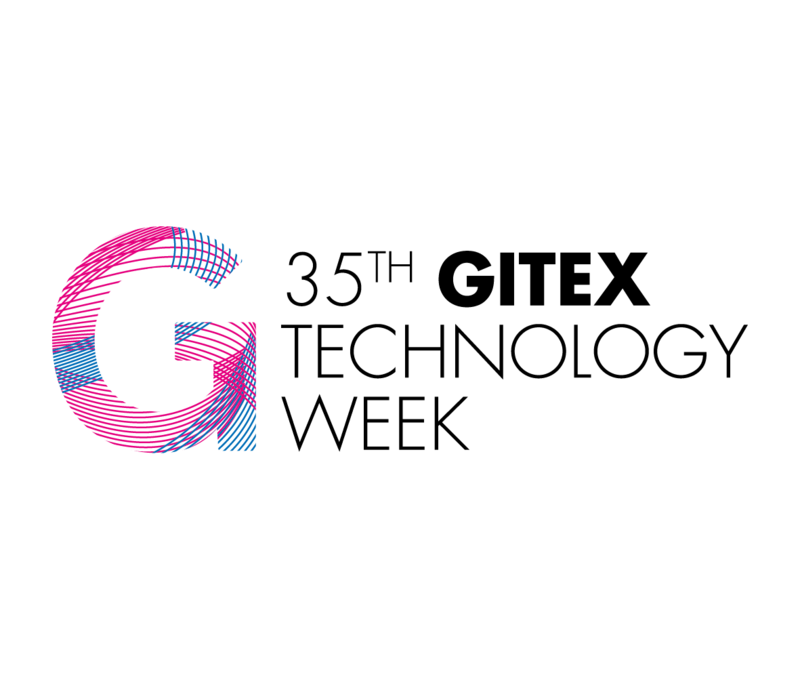 This event has helped partners to get a better understanding of Genesys’s strategy for accelerating profitable growth together, realize the power of working together in the Partner Ecosystem, and meet with executives and network with peers from around the world. 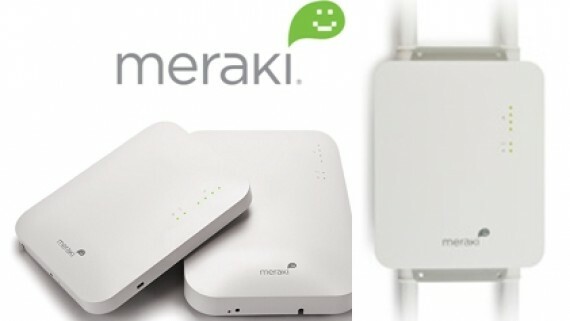 Cisco Meraki – Manage your entire network with ease!